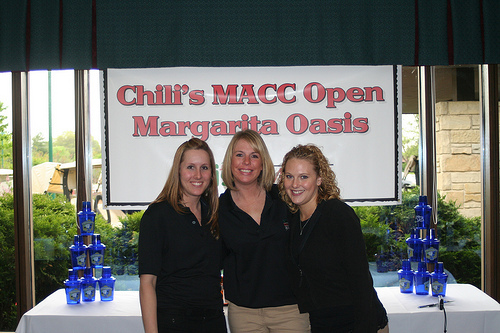 The Chili’s MACC Open was founded in 1977, making it the first major public event benefitting the MACC Fund. Since then, with the loyal support of former Milwaukee Buck Junior Bridgeman, the Chili’s MACC Open has become an annual event. 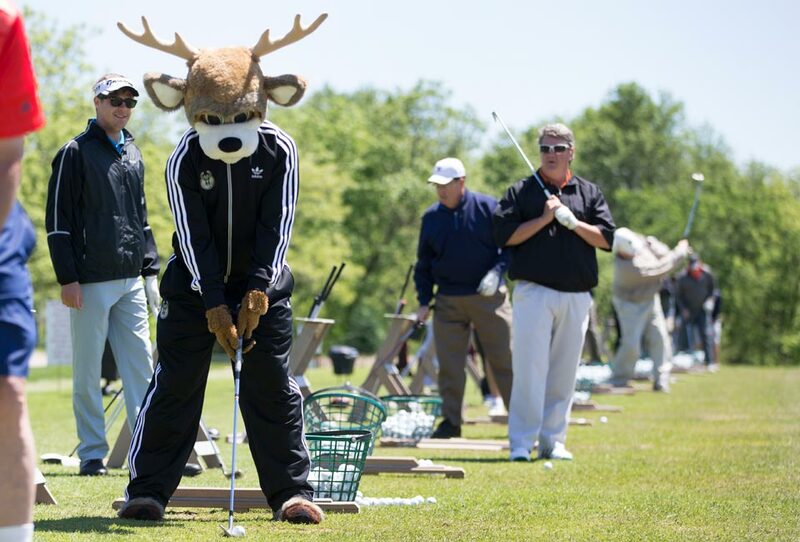 The goal of the outing still remains the same as it had the inaugural outing – to have an enjoyable day of the course while helping raise funds to support critical research for pediatric cancer and related blood disorders. You are cordially invited to join on us on the green at Tuckaway’s lush championship layout as we tee it up to fight childhood cancer. Throughout the day, you’ll enjoy ice-cold refreshments from our friends at Pepsi, MillerCoors and in the Chilis Margarita Tent! 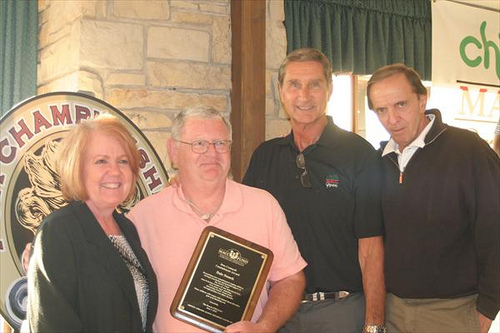 After you complete your 18 holes, you’ll enjoy a bountiful buffet of hors d’oeuvres and a cash bar, followed by a silent auction, a MACC Fund program update, presentation of the Don Contardi Commitment Award and announcement of winners of the day’s events. Your registration includes all green fees, cart, lunch, dinner and refreshments on the course!